Modern technology hasdrastically changed the way we interact and consume information. For example,online social platforms allow for seamless communication exchanges at anunprecedented scale. However, we are still bounded by cognitive and temporalconstraints. Our attention is limited and extremely valuable. Algorithmicpersonalization has become a standard approach to tackle the informationoverload problem. As result, the exposure to our friends’ opinions and ourperception about important issues might be distorted. However, the effects ofalgorithmic gatekeeping on our hyper-connected society are poorly understood.During the talk, I will discuss a model of opinion dynamics where individualsare connected through a social network and adopt opinions as function of theview points they are exposed to. I will consider various filtering algorithmsthat select the opinions shown to each user i) at random ii) considering timeordering or iii) her current opinion. Furthermore, I will analyze the interplaybetween such mechanisms and crucial features of real networks. 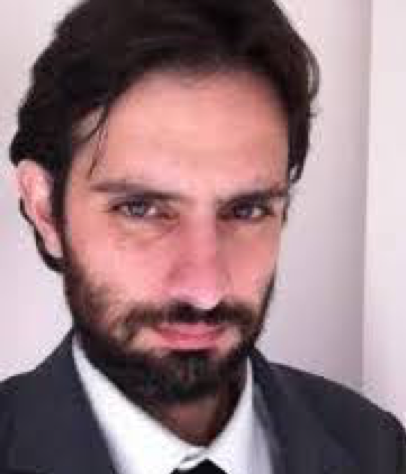 Nicola Perra serves as Associate Professor in Network Science in Business School of Greenwich University in London, UK. He received his PhD in Physics from the University of Cagliari, Italy in 2011. In 2009 he joined the Center for Complex Networks and Systems Research at Indiana University as a Research Associate. From September 2011 until August 2014 he was a Post-Doctoral Research Scientist at the Laboratory for the Modeling of Biological and Technical Systems at Northeastern University. From September 2014 until July 2015 he served as Associate Research Scientist at Northeastern University in Boston, USA. His research focuses on human dynamics, dynamical processes on complex networks, big-data analytics, and mathematical/digital epidemiology. He is the co-organizer of Databeers London, and of the Computational Social Science Initiative London.